Grand Opening of the New Don Pedro Meats and Market! 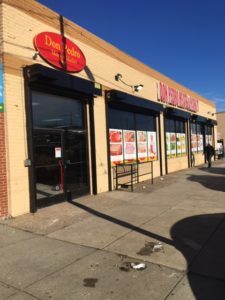 Don Pedro Meats and Market has been serving Northeast Philadelphia for years and they just moved across the street into their new location. Conveniently located at 6010 Castor Ave., Philadelphia, PA 19149 and open 7 days a week at 8am, a store that was great just got better! 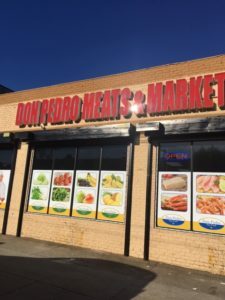 With a large selection of Hispanic and American products you will find what you are looking for from meats, seafood, fresh produce, rice and can goods! Many favorites for Brazilians, Ecuadorians, Puerto Ricans, Dominicans, Mexicans and Caribbean Nations. Also a complete financial services office that will assist you in money transfers, bill paying, ATM services and soon to come Bitcoin kiosk! Stop by today and see for yourself what a great store there is here for you!